OpTic Gaming have announced their partnership with Pepsi by launching the new gaming drink, Mountain Dew GameFuel. The drink is set to launch in early 2019. 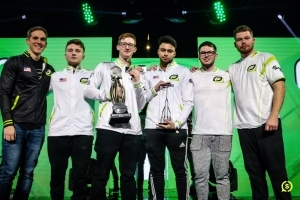 Take a look at the power rankings for professional Call of Duty teams heading into CWL Las Vegas. 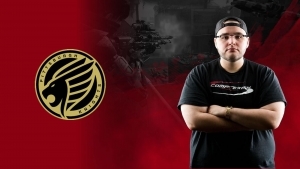 Two of eUnited’s Call of Duty players have signed contract extensions. 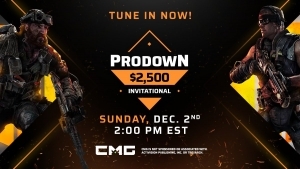 The second CMG ProDown tournament is set to resume December 3, 2018. 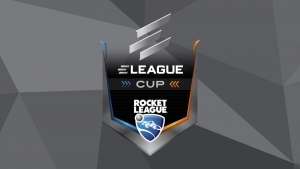 Take a look at the reamining teams, live streams and bracket. 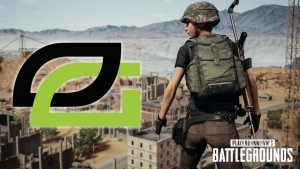 OpTic Gaming have announced that they will be releasing their PUBG team prior to the start of the National PUBG League (NPL). 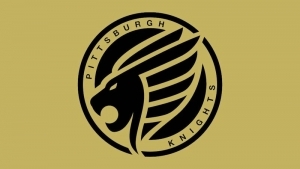 Parasite and co. will be competing under the Pittsburgh Knights esports organisation for CWL Las Vegas. The roster is the first Knights Call of Duty roster. 100 Thieves have announced a partnership with Redbull Esports.